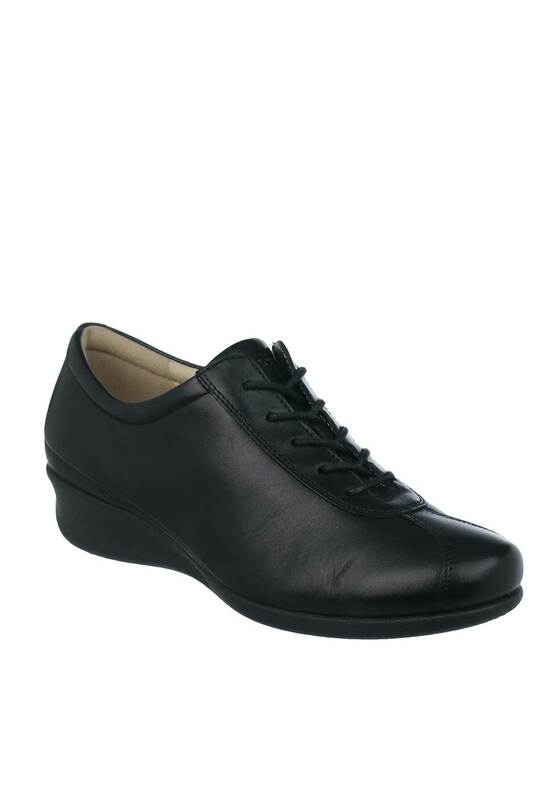 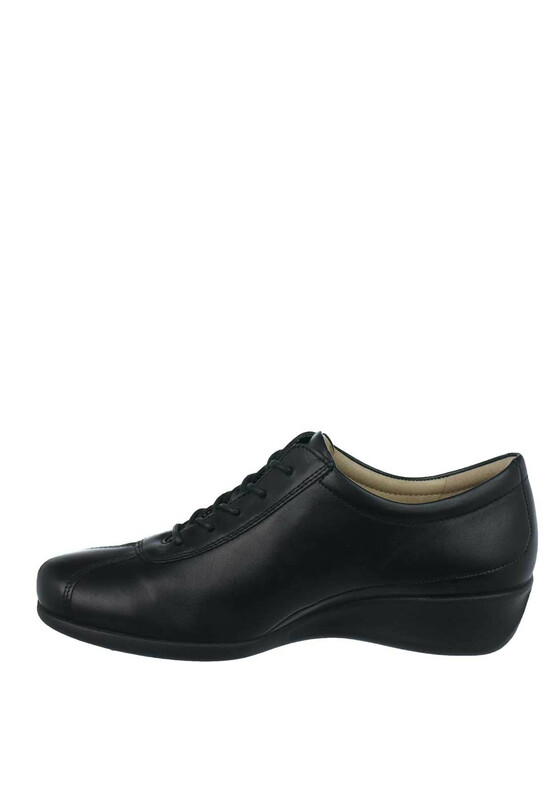 Treat your feet to unrivalled comfort with the black Abelone comfort shoes from Ecco. 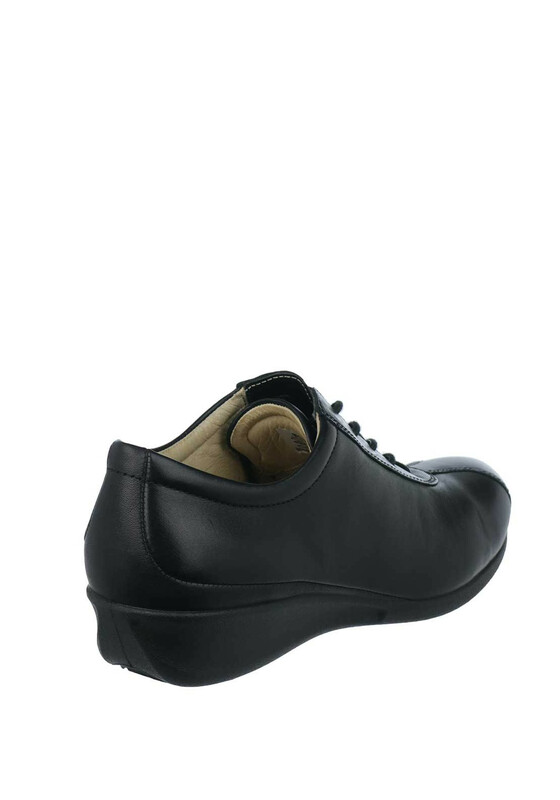 Crafted from soft and flexible leather and featuring an injected sole which provides stability with gentle lift. 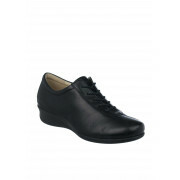 A crossed lace design delivers a secure and reliable fit.